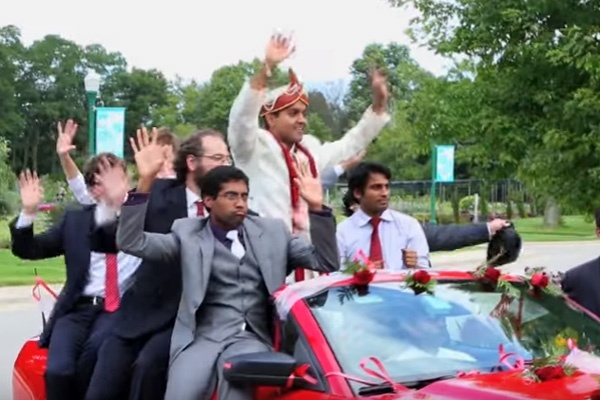 Indian weddings are amazingly fun and grand celebrations of love and togetherness. From pre-wedding rituals like the Pithi and Mehndi to the Mangal Phere around the sacred fire, our experts can plan your authentic and humbly beautiful Indian wedding at any of our Milwaukee venues. We have partnered with the Sanghavis of India Gourmet Catering on some of the finest Indian cuisine for over 50 years. Our team follows the traditions and rituals of Indian weddings with great attention to detail. We take pride in executing your Indian wedding with full-service Indian catering and start-to-finish precision. India Gourmet is careful to serve only the highest-quality foods with the best tastes. Under the guidance of Chef Bharti Sanghavi, we customize your menu with flavorful entrees like aloo bengan ki sabji, chhole, and dal makhani. We prepare sensational murgh tikka masala, or naan with basmati or saffron pulav. It is a thrill for our team and India Gourmet to tailor these and other sophisticated dishes to your event menu. Though we are experts on the subtleties of regional Indian cooking for everything from ingredients to preparation, we are also students of the Indian culinary world. We are always learning and always sharing new methods for north Indian, south Indian and west Indian cooking. 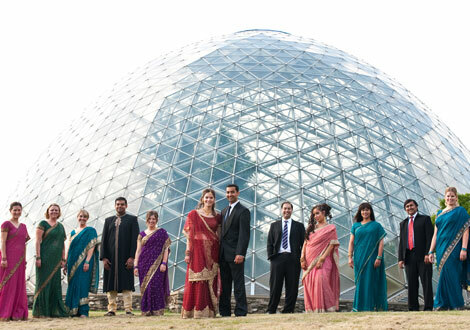 Indian weddings offer couples and families an opportunity to share amazing experiences and memories together. 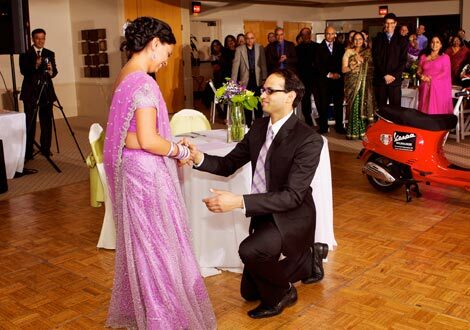 India Gourmet Catering understands how special this occasion is to not only the couple, but everyone involved. That’s why we create some of the most delectable Indian dishes from across the country. Today, there is more and more desire to experience unique and different moments. Over the past few decades, India Gourmet Catering has expanded its capabilities, offering some of the most creative Indian cuisine fusion for couples wanting to offer a unique catering experience for guests. 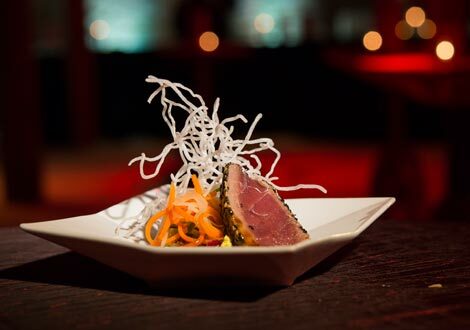 We creatively combine your unique tastes and preferences as a couple and fuse those concepts together for beautiful menus and dishes. 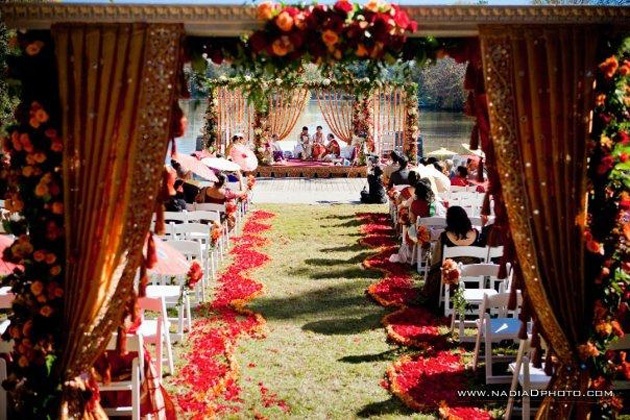 Where would you like to host your Indian wedding? 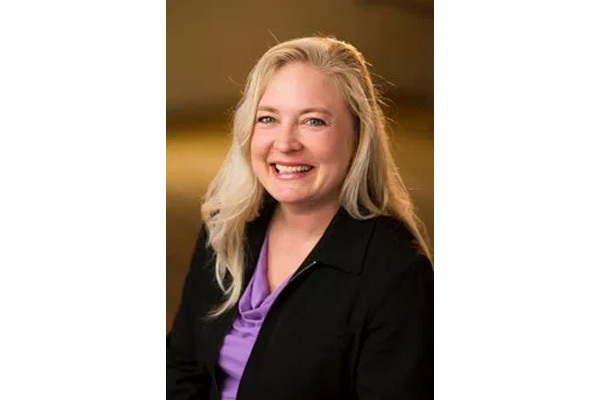 Sometimes finding the venue can be a battle, but when you’ve worked with just about everyone in Milwaukee and the surrounding areas like we have, you learn which venues suit your specific needs and visions. Check out our venue finder to help you locate and investigate some of the area’s hottest, most charming, most beautiful, trendiest, largest or elegant Milwaukee venues. Our event professionals are also here to help you talk through numerous venue options, walking you through what it’s like to host an event at each one of these 40+ venues. From traditional to food fusion, India Gourmet Catering and ZHG know how to create an amazing event. Bharti and family offer a wide variety of cuisine and catering options and take great pride in their traditional and unique homestyle recipes. While the food is delicious, the partnership with ZHG has allowed India Gourmet Catering to be more than an amazing caterer. It has expanded into providing a full ambiance and dining experience for all clients. Long ago, Bharti perfected traditional Indian dishes. Since then, she has perfected those recipes and dishes to create amazing dining experiences for events large and small. Besides delicious traditional Indian dishes, India Gourmet Catering often fuses different concepts together for couples, hosts and guests interested in more creative menus. While Chef Bharti and our India Gourmet team strive for delicious and authentic cuisine, our expert planners work together to ensure a full experience with authentic colors and designs, gorgeous ambiance and an elegant dining experience. 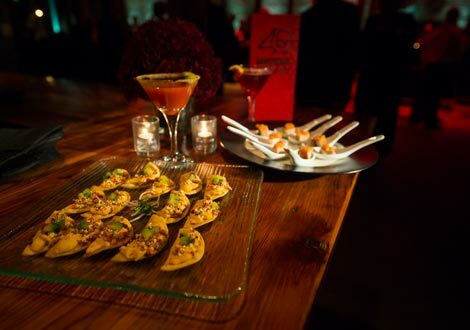 We catered one night of our Indian/American fusion wedding with Zilli’s Indian division. My husband is Indian, and I’m American, and both of our families loved the food! They were very willing to tone down the spiciness to make sure my family would try it. Our biggest fear was that many people would be trying Indian food for the first time, and we wanted to make sure they were served quality food that tasted amazing, and this definitely fit the bill! I had many family members asking me what the different dishes were called after the wedding so they could order them at Indian restaurants. Thank you for everything! My husband is Indian and our dinner was all Indian food except for one pasta dish. All the food was wonderful! American and Indian guests loved the food. Zilli worked really well with us prior to the reception about how we wanted the food to be prepared and definitely listened to us. It was so good, I just wish I had been able to eat more of the food! Our chef was wonderful and made a point to come out and talk with us and make sure we were happy. Ready to talk about your event? Email or call us at 262.547.9447 to talk about all your details.